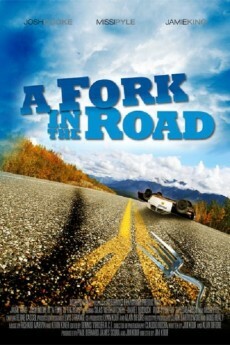 It's hard to describe the visceral jolt this film gives to anyone brought up in the South or to anyone who appreciates hot rods. 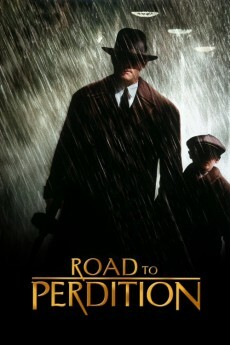 Unfortunately, my dad died shortly before this film came out or it would have been his favorite film. 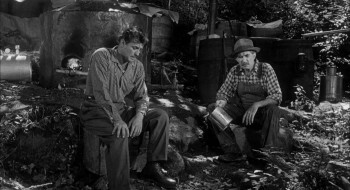 Raised in a poor sharecropper's family in Clay County, Kentucky, during the Depression, he and his brothers drove souped-up "tankers" running moon throughout Ky, Tenn and Virginia before and after they served in combat in WW2 and Korea. 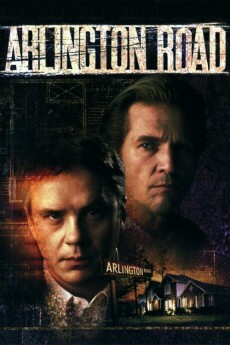 From their description of those rowdy days, THUNDER ROAD is as brutally accurate as can be. Not only were the dreaded T-Men a major hazard, with their brutal tactics, but the various families that cooked the "moon" and distributed it often had blood feuds that were resurrected or exacerbated by their competition for the illegal whisky business. The longest running feud in US history, the century-long White-Baker Feud (also called the Clay County Wars) was resurrected due to the two clans' competition in tanking the moon throughout Appalachia. Inherently a sad but realistic work, Mitchum's excellent performance and an honest, understated script give us a snapshot of an American way of life that few outside of the rural South could ever comprehend. The culture of individualism and freedom from Federal oppression is much less today, but still exists. I believe the reason this film is such a huge cult film in the South is that it reminds us that not too long ago many of our ancestors were still willing to take on the tyrant face to face. We are, alas, just a pale copy of those who went before. Truly one of the most under-appreciated films of the 50s, due in no small part to the overwhelmingly Yankee composition of the critics' circles. They couldn't possibly understand the film. It's a Southern thing. 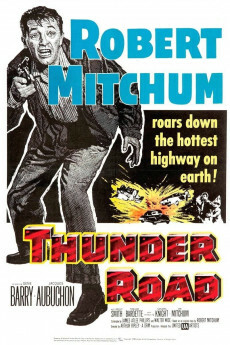 Thunder Road is an outstanding film and occupies an interesting place in Mitchum's evolution as an actor. It is a compelling and believable look at the moonshine-running culture of the Appalachian Mountains, pitting moonshiners not only against Alcohol, Tax, and Firearms (ATF) agents and state authorities but, as well, against organized crime seeking to control the trade for their own ends. Mitchum is thoroughly believable in the kind of role--a rural, Scots-Irish mountaineer--that many others have tried and failed at. The film never descends into parody or sneering elitism. 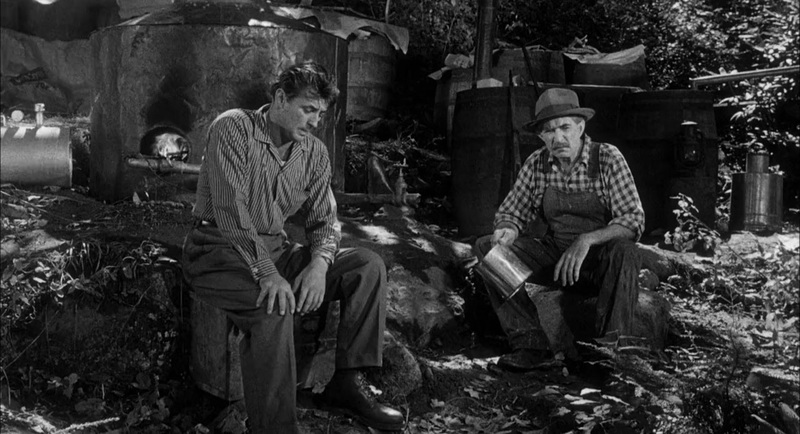 The moonshiners and the authorities are both shown as individuals of good will, seeking to do their duty as they see it, and devoted to values that are basically decent and trustworthy. The mobsters are not cardboard cutouts or over-the-top villains, and this, somehow, adds to their menace. At the time he did this film, Mitchum was already well-established, with Night of the Hunter behind him, and, as well, his most recent film The Enemy Below, in which he played a Navy Captain confronting shrewd U-boat skipper in a battle of wits. After these kind of films, one might wonder why he would take this role--but I think it is because he saw that it offered some real-challenge, a role that forced him to play a gritty character in an unusual setting. 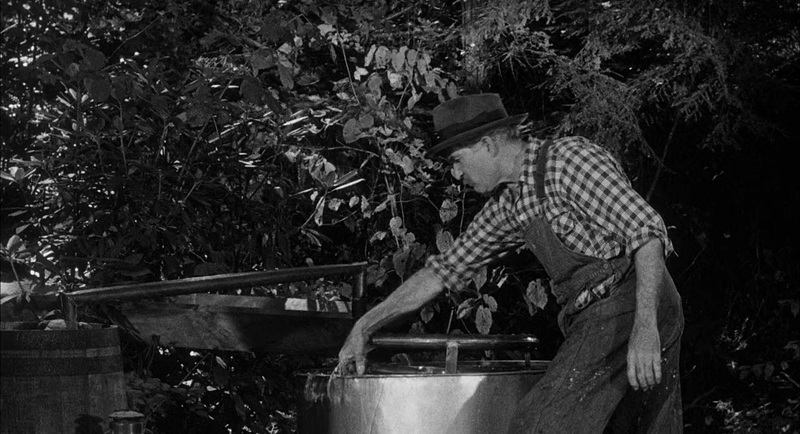 Mitchum is shown as a man of great complexity--trying to encourage his younger brother to get involved with something other than fast cars and moonshine, recommending that he join the service and get involved with advanced aviation technology. 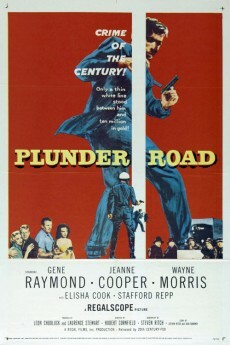 His girlfriend, a roadhouse singer, is one of the most sympathetic heroines of the 50's late-film noir genre. 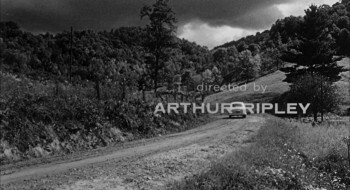 The chase sequences are riveting--VERY well done by the standards of the time, and in many ways Thunder Road offers a rural companion piece to Bill Hickman and Steve McQueen's great chase sequence in Bullitt. 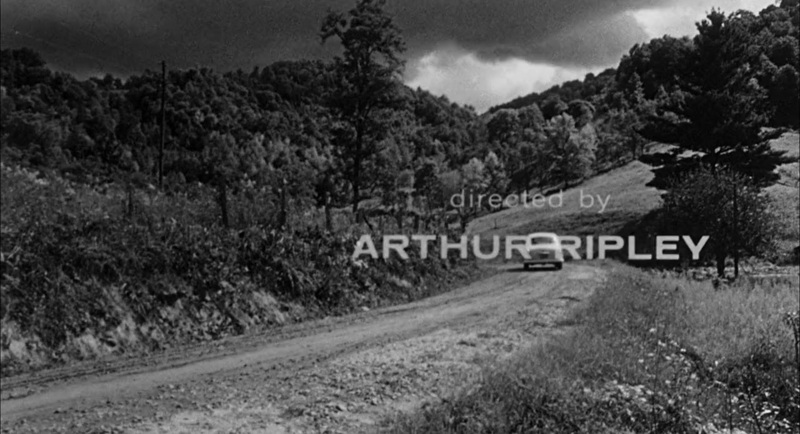 This is a film to be savored, particularly by anyone who has driven through twisting Appalachian mountain roads at night, reflecting on the tough, decent, and hard-scrabble folk in that part of America.